It’s a Kid’s World – Legoland! The resort features LEGOLAND California, a 128-acre family theme park with 1,000 Lego buildings, 60 rides, shows and attractions, and SEA LIFE, an interactive aquarium experience. It was the increasing interest in the fantastic LEGO masterpieces displayed at the factories that triggered Godtfred Kirk Christiansen’s idea of exhibiting the models outside. He originally envisioned just a little garden, where various LEGO models and figures could be displayed, but when work began on the project, it developed and became much larger. 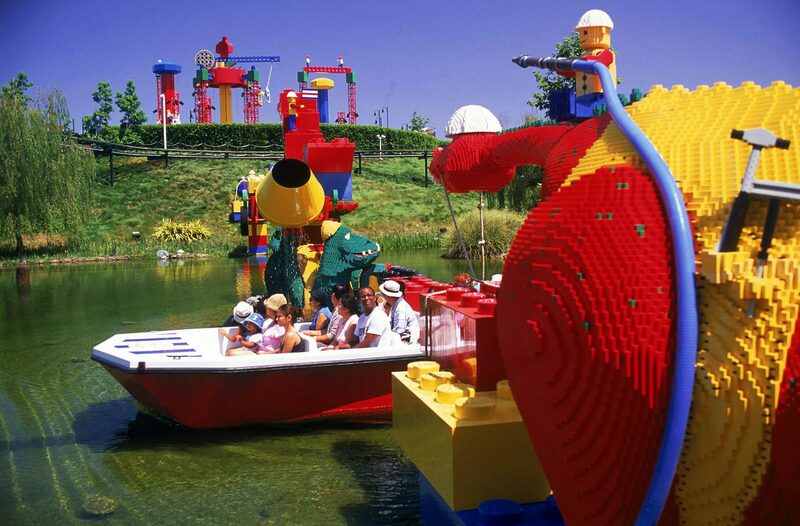 In June 1968, LEGOLAND® Billund opened for the first time on a 9 acre site. All buildings, landscapes and vehicles were built using standard LEGO bricks, and the park’s success exceeded everyone’s expectations – in the first year alone, 625,000 happy visitors were guests at the park! 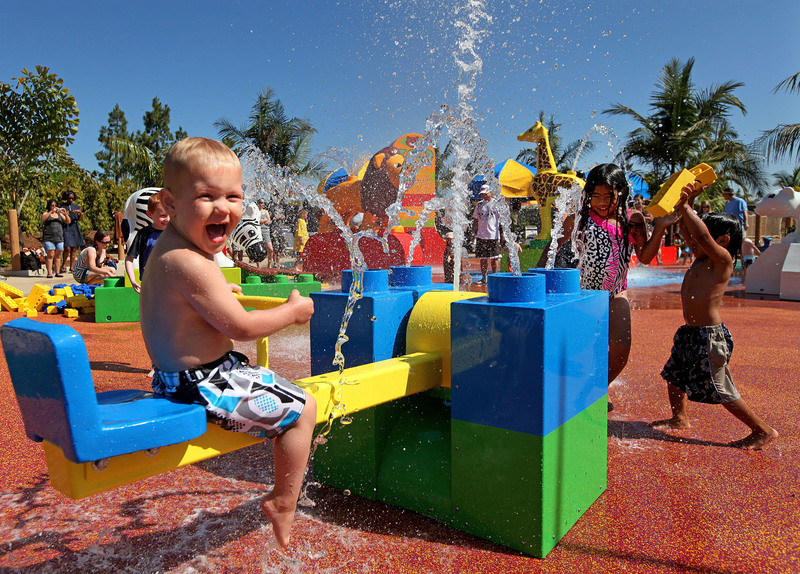 Today’s LEGOLAND California offers more than 60 interactive rides, shows and attractions, as well as restaurants, shopping and beautiful landscape features specifically geared for families with children ages 2 to12. There are more than 22,000 LEGO® models in the Park created from more than 57 million LEGO bricks. These models range from a Brontosaurus named Bronte (made of more than 2 million LEGO bricks) to a tiny rabbit in a magician’s hat in Miniland Las Vegas made of just four bricks.